Business owners assume that each day when they begin their business, the computer and all of the data in it will still be there. Your computer can operate with no problem for years and then one day it fails. Hard drives do fail. Power surges can destroy your computer. You could loose your computer and data due to a break-in or fire. What would you do if all the information in your computer was lost? Let us help you create a process to backup your irreplaceable customer and financial files so you will be prepared for any unforeseen disaster. So maybe you did back up the files on your computer, but when you started it up you received an unsettling message. The message read, NO OPERATING SYSTEM FOUND or INACESSABLE BOOT DEVICE. You need to recover the files right away. 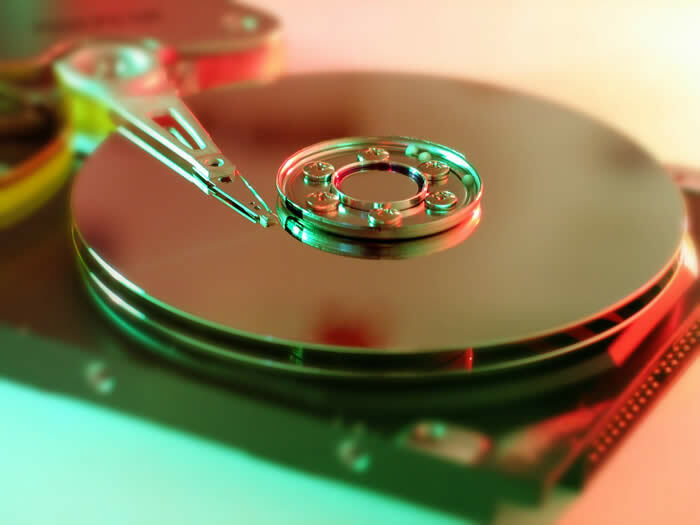 As long as the hard drive is not completely destroyed, we can recover your files 90% of the time. The more the drive is used after a failure, the less likely you will be able to successfully recover your data. 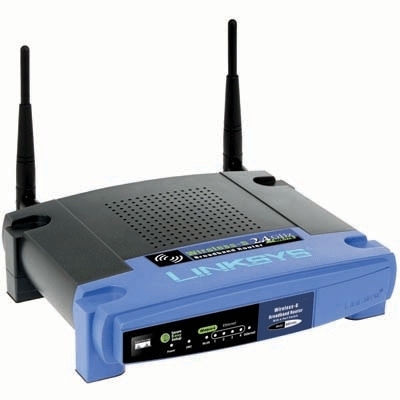 High speed Internet modems are the best method to access the Internet. If you have more than one computer in your home or office why not share that fast Internet connection with all of your computers? We can make it possible for you to share documents across your secure network. We can also setup a network printer that can be accessed from each workstation! Thinking about going wireless in your office or home? Greater flexibility is the big advantage. No need to run cable in your walls. Give your customers the ability to access the web while in your office. Get on the web from any room in your home. Wireless is the way to go. We have the expertise for building custom computers for businesses and individuals. Our specially selected high quality parts produce a faster performing computer than a computer off the assembly line of a major manufacturer. Major computer manufacturers have limited warranties. If your computer does need repair, you will have to pack it up and ship it to them in most instances. 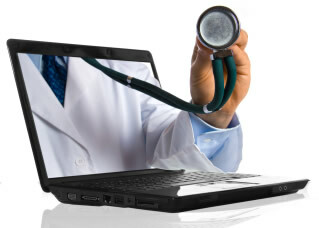 Every component in a custom built PC is under manufacturer warranty and can be repaired or replaced individually. We can meet with you to discuss your current and future IT requirements. Don’t let technology pass you by! We can show you how to make your business operate more efficiently and save you money! That $300 or $500 off the shelf computer you saw online or at the store may not meet your needs. We can provide you with a solution that will meet your current needs and be robust enough to handle the increased data demands as your business grows. Is your computer slow? Usually, upgrading to a new computer is not the correct solution. Computers need to be configured and have file and hard drive maintenance performed on a regular scheduled basis to perform at their optimal speed. Today all computers that surf the Internet need Anti-Virus and Anti-spyware installed. Spyware and Adware usually attack your computer without immediately being detected and will slow the performance of your computer to a crawl. Those pop-ups and advertisements on your computer were probably put there by a virus. Have us clean your system and secure it from additional threats in the future. If you purchased a store bought computer it may have come with minimal system Ram. A computer running Windows 2000 or Windows XP should have at least 512MB of RAM, Vista should have 1GB and the new Windows 7 needs 2GBs. If you don’t have the proper amount of RAM your programs will not run properly. Would you like to have a new CD or DVD burner installed in your computer? Do you need a new video card installed? We can install all of your new hardware. Let us design a website for you that STANDS OUT! We will take care of the domain registration, hosting configuration, design and implementation! Your business needs a website to reach potential customers or communicate with existing customers. We can design the right one for you!